TEP ERROR! (tep_display_banner(dynamic, toppromo) -> No banners with group 'toppromo' found! 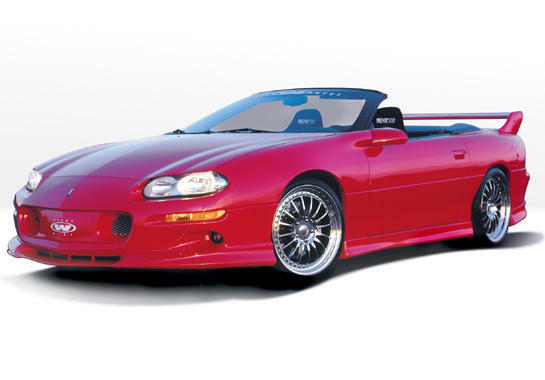 One Stop Car Body Kits Store. Vis Carbon Fiber Product, Fiberglass Hood, Carbon Fiber Trunk, Hatch, Splitter, Diffuser, Canards. Wings West International has been been in the industry since 1996. We have been producings and distributing Body Kit, Front Lip (Front air dam), Spoilers, Side Skirts and other body parts. We cover almost all makes and all models, we are a body kit megastore with over 100.000 sq ft warehouse to support. 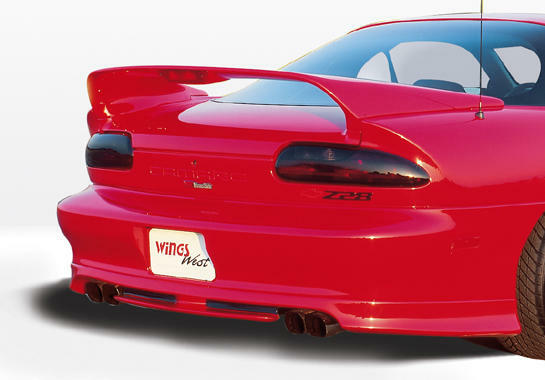 Wings West also support local businesses, body shops, collision centers and online stores, if you are interested to become a reseller please contact our wholesale department. In addition to Wings West products we also offer different product line such as ViS Racing, Aeromotive, Aero Jackets and many more. We have hoods, carbon fiber trunks, carbon fiber hatch, carbon fiber bumper, carbon fiber splitter, canards, diffuser and much more. We offer our products internationaly and we welcome volume order. On top of that, we are supporting group buy request for all the products, please don't be hesitate to contact us for detail.